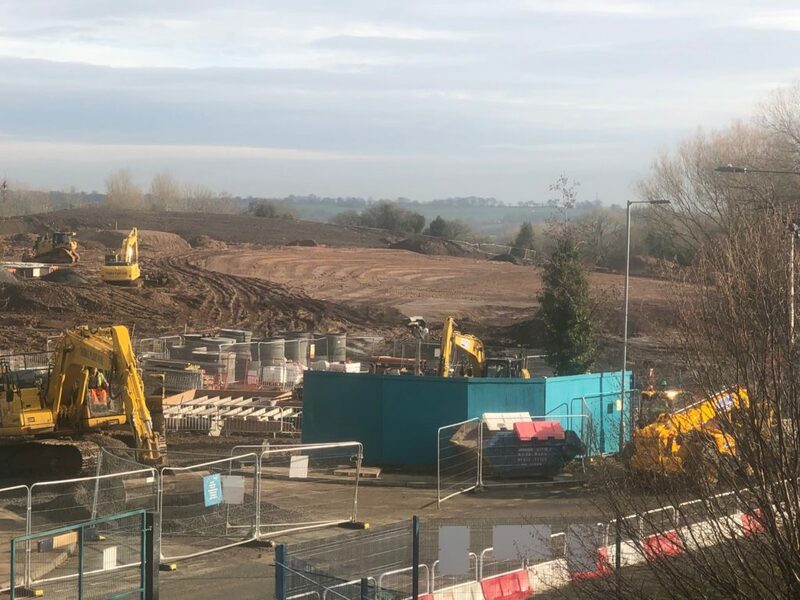 We are excited to announce Wates are breaking ground at Maes Gwern in Mold. The 160 unit project has been 3 years in the making and is part of a major regeneration scheme we are working on in conjunction with Wates for Flintshire County Council. We’ll keep you updated of progress. For more information, please get in touch.